Tasmania is renowned for great food. Download the ‘Dining Out Tas’ iPhone App FREE from the iTunes store. Salamanca Markets (Saturday) - Australia’s best outdoor market 8:30am – 3:00pm every Saturday, Salamanca Place Salamanca Place. Shops and galleries are open daily. Bars/night clubs - The most active nights are Wednesday, Friday and Saturday nights. There are many bars and clubs throughout Salamanca Place and along the waterfront. 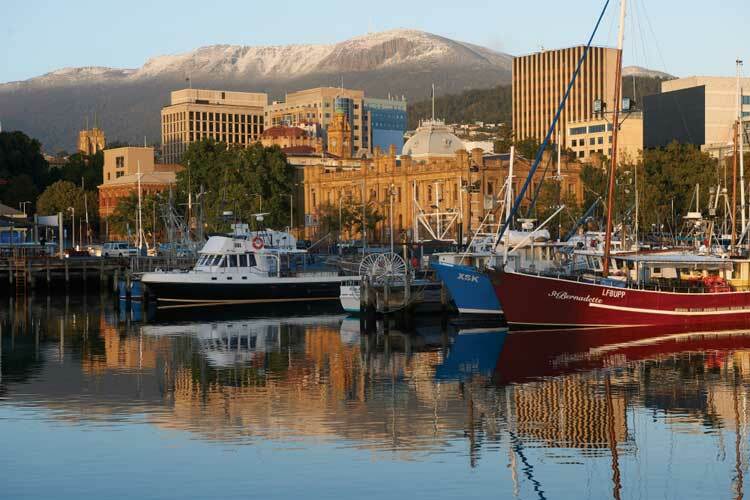 In addition, night-life hotspots are: North Hobart; Wrest Point Hotel and Casino; and Hobart City.